✅ WHAT IS IMPROVED? Using new wireless headphones speakers, we achieved a better balance between deep bass, clear highs and mids. With new innovations of Nano technologies coating we improved IPx7 waterproof. ✅ WIRELESS HEADPHONES ZEUS – the best running headphones. 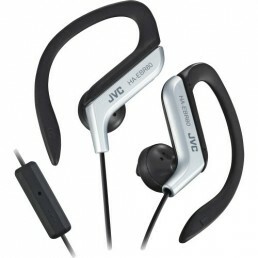 Perfect sport headphones for any indoor – outdoor activities. Wireless earbuds with secure over ear hooks stay put on during your workout. ✅ WIRELESS HEADPHONES WITH NOISE CANCELLING MIC: Wireless earbuds with CVC 6.0 technology reduce outside noise and offer clear sound when making calls. Use certified chargers only with the following performance: DC 5V, 100-300mAh. Avoid using quick chargers as well as cheap Chinese ones. WHY is ZEUS OUTDOOR the BEST CHOICE in WIRELESS HEADPHONES? GET 100% SATISFACTION or GET a REFUND! – 60 days no questions asked return policy and a two year warranty – your ZEUS purchase is totally risk-free! BEST for SPORT – running, hiking, yoga, gym, fitness, workout. 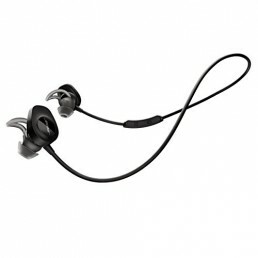 PERFECT LISTENNING EXPERIENCE AT ANY WEATHER – IPx7 waterproof / sweatproof protection. COMFORT and SECURE FIT – ergonomic design of ear hooks and premium soft silicone and foam eartips. 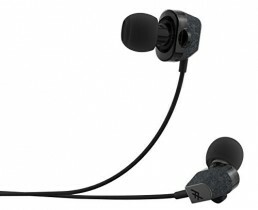 INCREDIBLE HD SOUND AND NOISE ISOLATION EARPHONES – deep bass and crystal clear sound. POWERFUL BATTERY – up to 9 hours of play time and 220 hours stand-by. CONTROL CALLS – hands free calling and easy controls for volume, skip, pause and play. Amazon Buyers Trust ZEUS to be a Brand that is Focused on High-Quality Products and Great Customer Service! 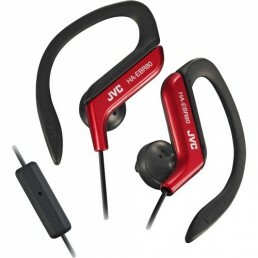 ✅ WIRELESS HEDPHONES – UNIVERSAL CONNECTIVITY: Wireless 4.1 technology with APT-X compression allows easily pairing to any wireless devices up to 33 feet. Wireless earbuds can pair two wireless devices at the same time. ✅ UP TO 8 HOURS: Wireless headphones in ear provide up to 8 hours of play time on average volume. It takes just up to 2 hours to full charge. GET 100% SATISFACTION and a TWO-YEAR WARRANTY.